Thanksgiving is just around the corner! 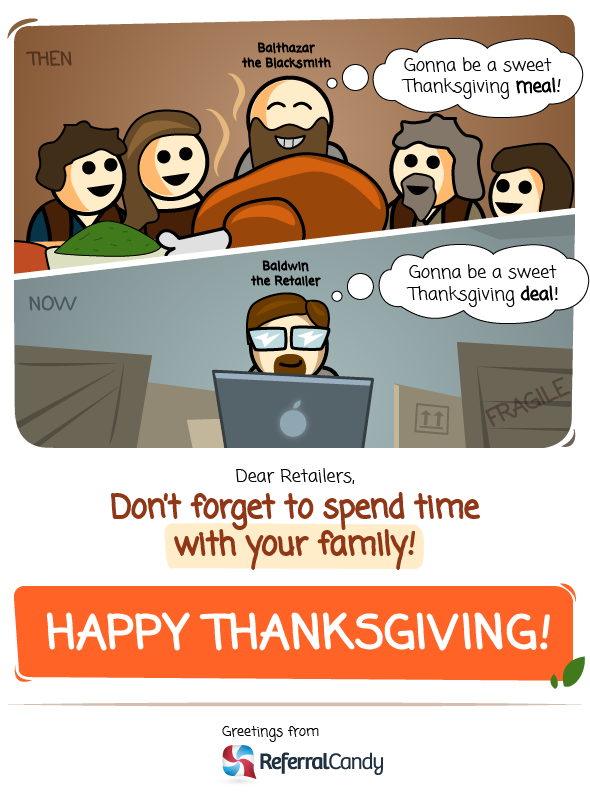 It’s also the time of the year when many retailers get ready for the rush of Black Friday sales that follow. While it’s crucial to get everything in place this holiday season, let’s not forget the most important thing we should be thankful for.